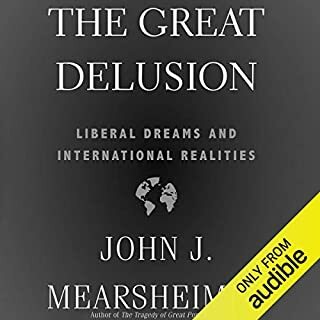 A bracing assessment of US foreign policy and world disorder over the past two decades from the bestselling author of The Revenge of Geography and The Coming Anarchy. 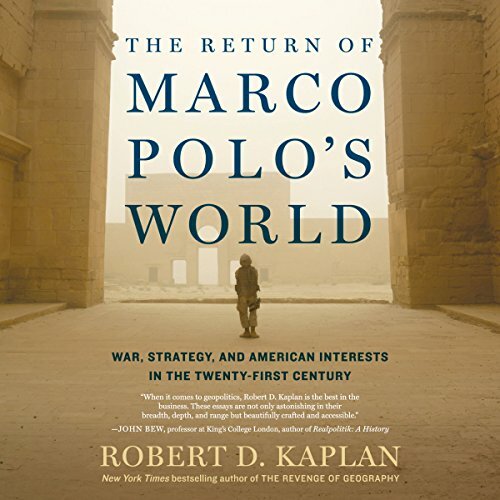 In the late 13th century, Marco Polo began a decades-long trek from Venice to China along the trade route between Europe and Asia known as the Silk Road - a foundation of Kublai Khan’s sprawling empire. Now, in the early 21st century, the Chinese regime has proposed a land-and-maritime Silk Road that duplicates exactly the route Marco Polo traveled. 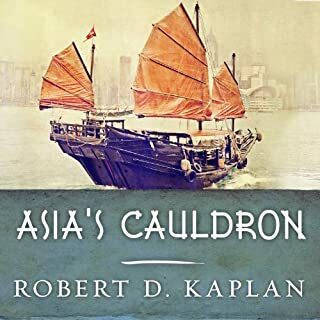 Drawing on decades of firsthand experience as a foreign correspondent and military embed for The Atlantic, Robert D. Kaplan outlines the timeless principles that should shape America’s role in a turbulent world that encompasses the Chinese challenge. 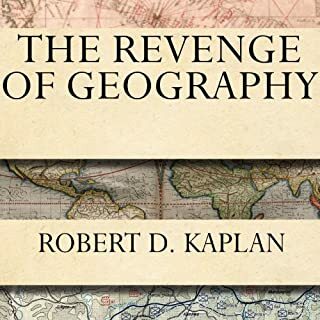 From Kaplan’s immediate thoughts on President Trump to a frank examination of what will happen in the event of war with North Korea, these essays are a vigorous reckoning with the difficult choices the US will face in the years ahead. One literary topic that I have been fascinated with for many years is that of the Silk Road; both the ancient and modern variants. I have been fortunate enough to travel through many regions connected with the Silk Road (though Western China has yet to feature in those travels), and have learned much about its geography, history, culture, politics and its people. About 10 years ago I even completed my Master’s Thesis on an issue related to this topic. Great Game, Iron Silk Road, One Belt One Road, Ancient Samarkand and Bukhara: these images and thoughts stir my mind. So…any chance I have to read more about the topic, I am game. •	Central Asia will be the place that reveals to us who has the upper hand in regional power. •	Pakistan will be the register that proves if China's “One Belt One Road” policy will work. •	The United States must move from a policy of domain control to one of domain denial in Asia. •	Assessing the Samuel P. Huntington’s “The Clash of Civilizations and the Remaking of World Order” more than 20 years later. •	The dangers of Utopianism and the advantages of Realism in a Global context. •	The next 30 years of China's future will not be as easy as the last 30 years of Chinese history. 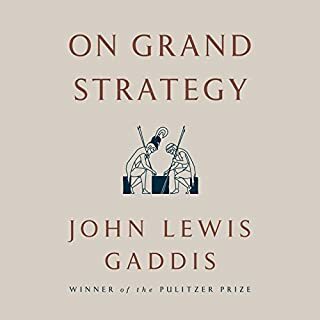 If any of these points strike your interest and find you wanting to know more about the topic, than I can highly recommend this book. It is a quick read. And, while I was hoping for a bit more than a compilation of essays in this book, it did inform me a great deal beyond my studies of the region. My only real complaint was that many of the essays are dated at this point, and a lot of history has happened in the interim; meaning, the book as a whole may not always read as up-to-date as the reader would wish. I really enjoyed hearing an explanation of the strategic thought and developments from various strategic thinkers. Hearing the impact culture has on the thoughts of the region and the importance of the Persian Gulf and Asia really puts into perspective some countries decisions recently. This is a sad and wistful account of the now closing post WWII era. It includes a number of case studies that in retrospect look to have been hopeless from the beginning including Israel. For instance, Jews and Arabs are both desert semites and nothing can be done to change that genetic natural selection. To a desert semite? Either I get the better of you, you get the better of me or we achieve a mutually unacceptable standoff. Fortunately, USA is becoming a hydrocarbon hegemon and nothing can be done about that either. Accordingly, Israel now makes common cause with The House of Saud and US owns the 21st Century thousands of miles away from desert semites. .
As for China? First, China has ominous demographics. In fact, USA is the only economically important country with adequate demographics. We simply need to back slowly out of the room before Japan and China start scratching their eyes out. How about Europe? Western Europe is dead women walking. I think women did this. Western Civilization Feminized to Death. The entire modern productive world was created by Western men. It took 2500 years and was a close call. Without Britain and USA it might not have happened at all. Then we men took a break from these epic labors, put our feet up and had a beer. Women then took over and feminized two thirds of Western Civilization. And women have different priorities. They have important feelings. Right now in Western Europe and Canada they have feelings for the worst alpha male pit vipers on the planet and take them in for nursing back to health. Perhaps “Fifty Shades of Grey” led to this. I don’t know. Sweden is dead women walking right now as is Germany. Canada is so entirely feminized it now has “human rights tribunals” with no due process but plenty of righteous feminine indignation. You could end up in jail by insulting their Islamic pet pit viper’s warlord prophet or hurt tender Islamic pit viper feelings. Fortunately USA has so far avoided this pathological. Islamic theology has not been effectively white washed here and everyone knows damned well Muhammad was an actual real life desert gangster. So Islam is finished as a political ideology here. With energy independence the 21st century may be a new American Periclean golden age. Here is a Canadian slapping some sense into people Youtube ‘Harvard Jordan Peterson’. As for Trump? I voted Trump because he drives exactly all the right people barking dog mad. Cosmopolitan aristocratic globalists don't use the term “fly over country” as a sign of respect and thus we have 2016. Let me list a few Hillary oversights. WI, MI, OH, PA, IA, IN, and almost MN, etc. etc. Deplorables unite! Obama? Ineffectual ghost part if not an actual saboteur. 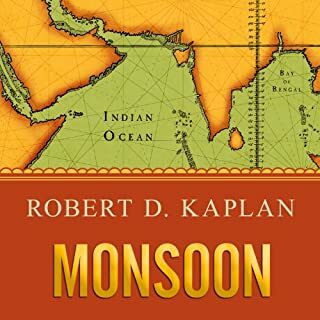 Recommend Marco Polo’s World as a single point of reference on today’s world, and as a gateway to his other recent books: especially Monsoon, Asia’s Cauldron, and The Revenge of Geography. Some of the parts are articles from the past. This doesn’t matter because the level of analysis is outstanding. 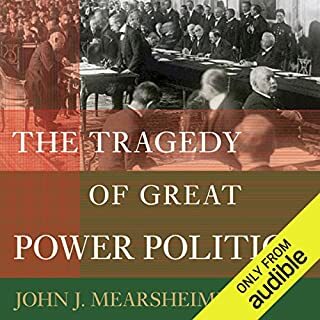 It’s an audiobook I will be revisiting more than once.